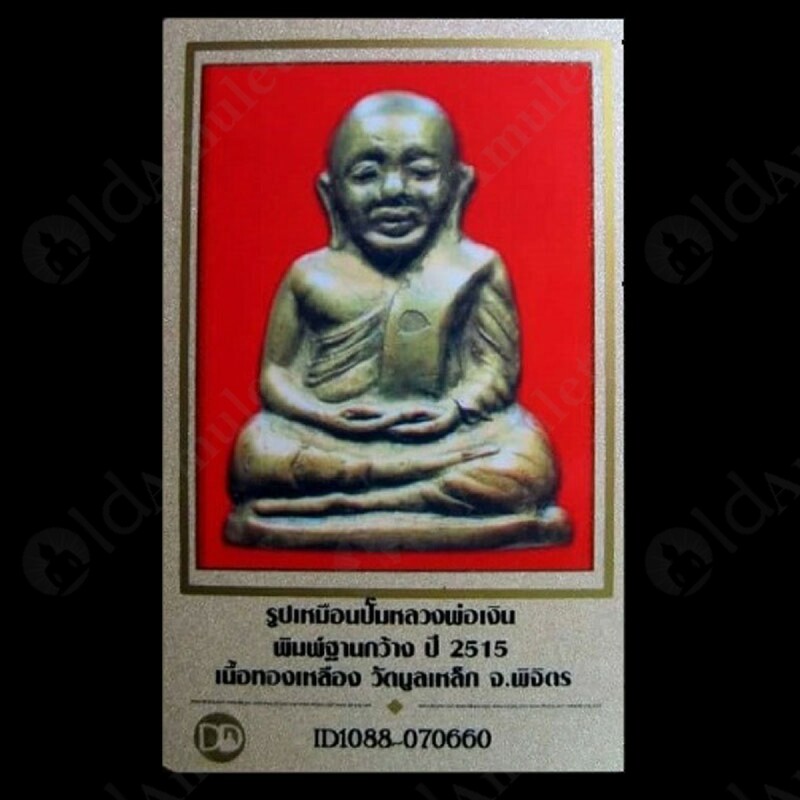 This is Roop Lor Lp. 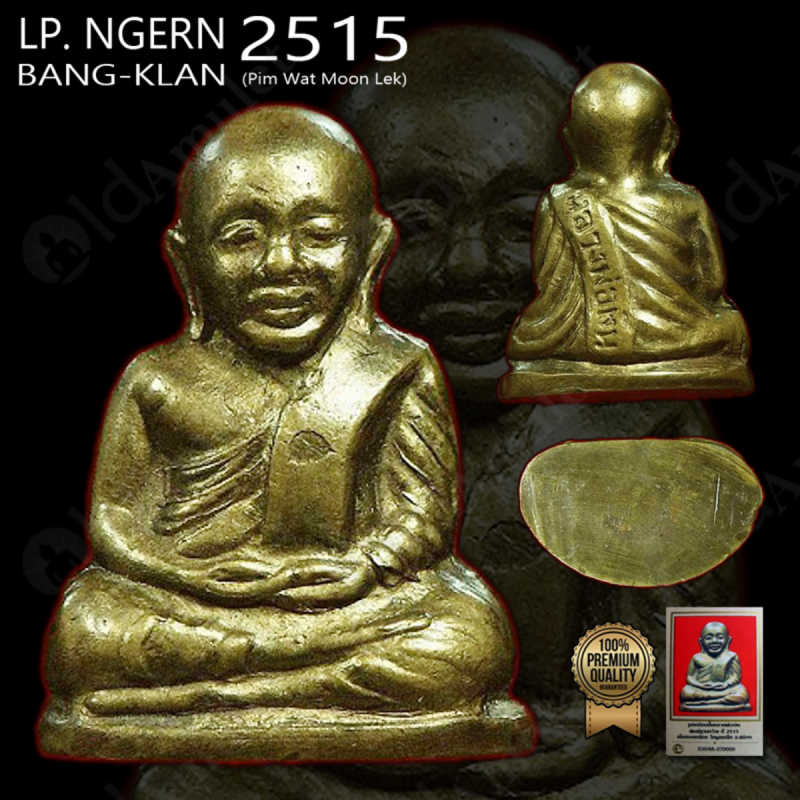 Ngern of Wat BangKaan, (MOON LEK) Pim TAAN-KWANG, Brass, BE 2515 was made by Luang Phor NGERN of Wat BangKlan (from Pichit, THAILAND) in B.E.2515 (1972) and made of Brass. 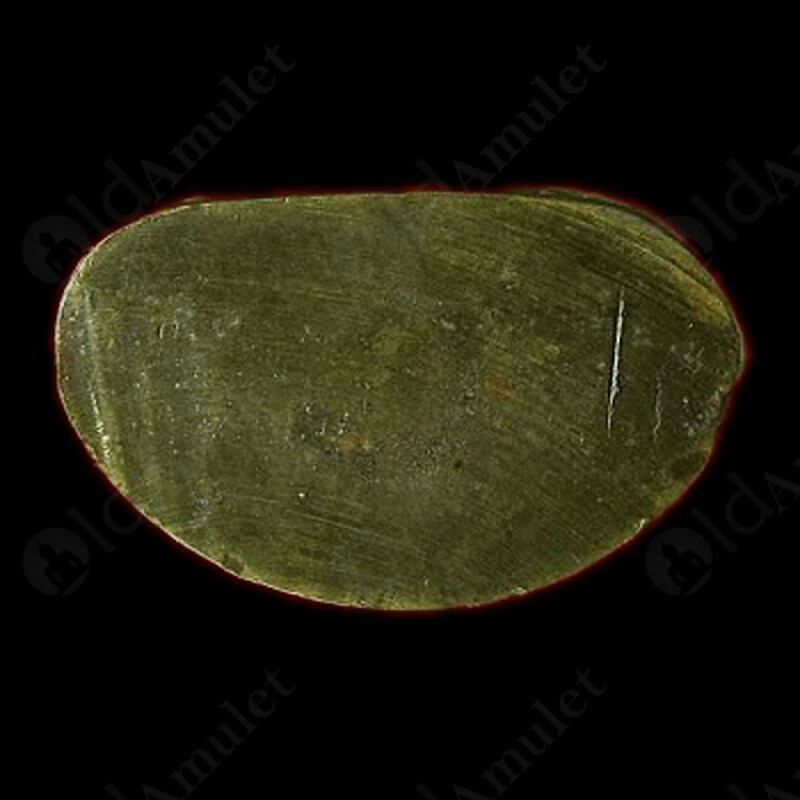 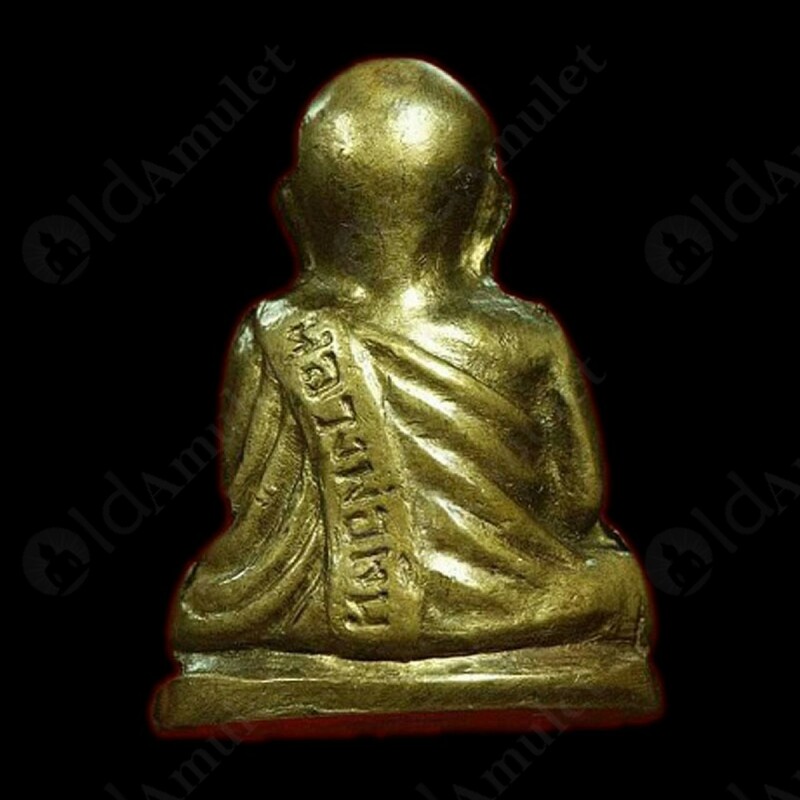 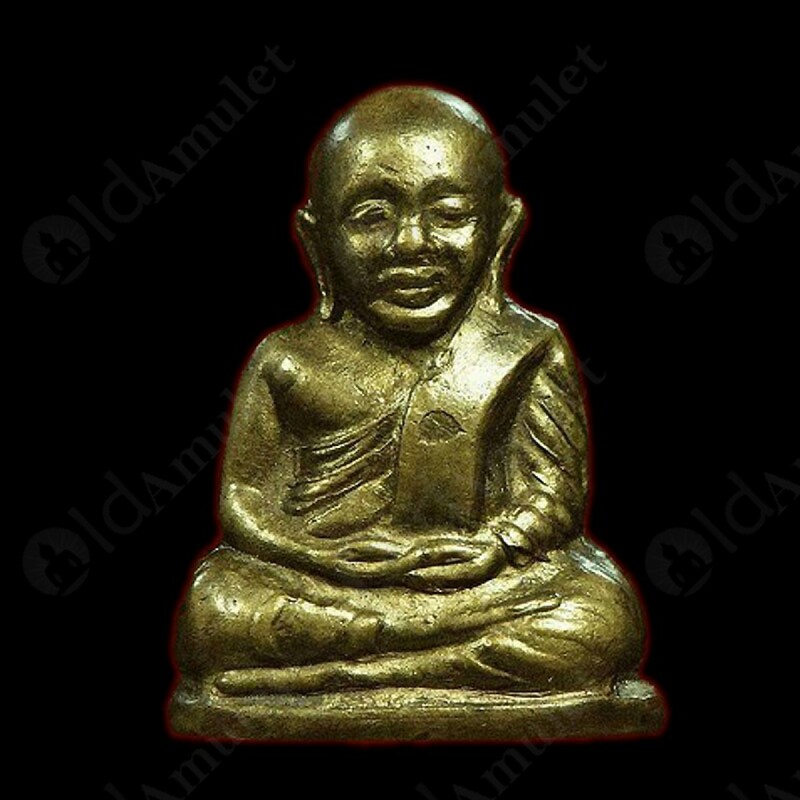 Power of this amulet will bringing owner has a Rich Wealth lucky.